A proper mentorship is a mentee driven and mentor guided. [Click To Tweet] But how can you ensure both parties are in a successful mentorship and that the program is a lucrative investment?? SMART (Specific, Measurable, Achievable, Realistic, and Time-bound) goals need to be decided on early. Consistent feedback shared with the program administrator through surveys and interviews. The metrics you will base the success of your partnership around. Are the above goals being achieved? There are different ways to gather this information and determine your ROI. Clearly define the expectations for the program so you know what to measure and what to track. 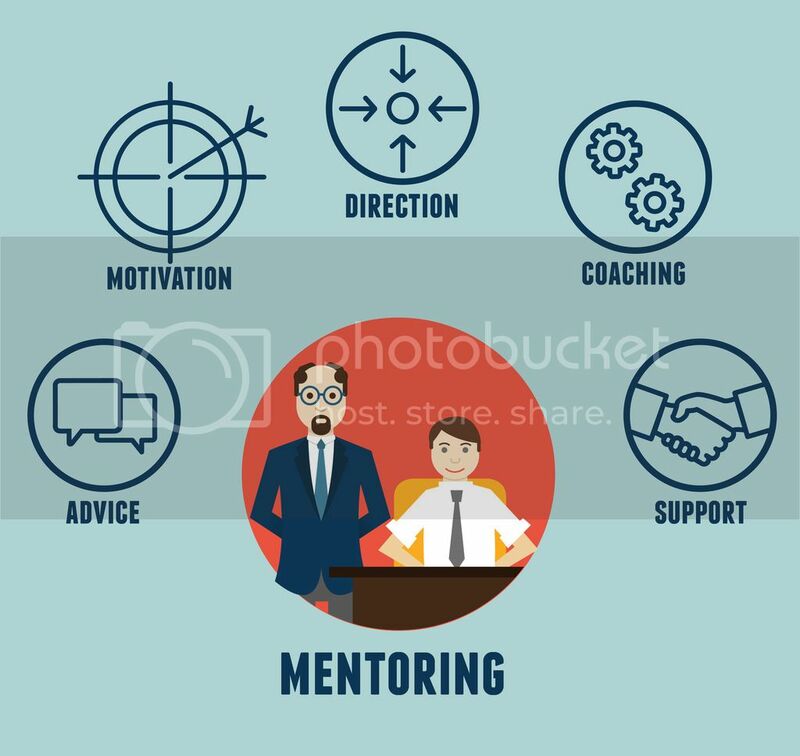 For example: If the criteria is leadership development, you would base the surveys and interviews on how much leadership develop the talent they foster during the course of the mentorship. The mentee needs to create some learning goals to set a firm list of expectations of what they want to get out of the relationship. On the other hand, the mentor needs to create an action plan, which is how the goals will be achieved. They should revisit this document regularly to update it so the program admin can measure the success. The program administrator needs to check in and make sure the mentors action plan is being updated. Keep track of SMART goals reached and regularly reach out for feedback from the mentor and mentee. The question that needs to be answered is "Does the partnership achieve the overall objectives outlined in the beginning of the program?" Surveys need to be regularly sent out. There are two categories; quantitative, and qualitative. Qualitative examples would be like surveys and 1 on 1 meetings. This is focused on how people feel about the program. The quantitative results focus on the ROI of the program. Are you seeing higher measured productivity from those in the program? Are their retention rates higher when compared to the general population? Do they spend less time on assignments, due to a better understanding of company processes? These are a few of the questions you would ask when assessing the efficiency of your program. Once you go into the program with a set of goals to be reached, you just have to monitor and keep up with the participants. Survey them to see what they are getting from the program. From there, the ROI of the program can be determined. If all is running how it should be, you should see some good outcomes. At Insala, we specialize in making sure you go into your mentoring program with your eyes on the prize - a high ROI. Visit Insala today to see how your organization can benefit, and plan a mentoring program.